The Battlefield V reveal live stream has ended a few hours ago, revealing that the upcoming Battlefield title will be indeed set in World War 2. 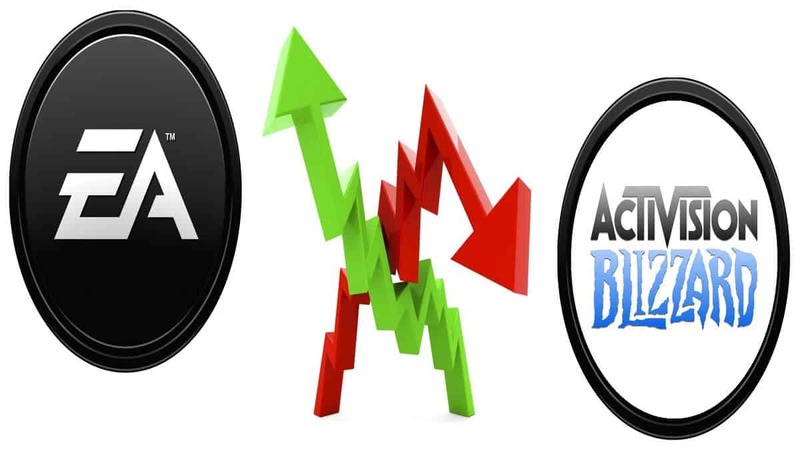 A few of its features have been discussed over the course of the live stream and, among them, are the existence of Battlefield V Operations and co-op mode. This October, Battlefield V releases bringing a variety of cool features to the franchise, as is the return of Battlefield V operations, which are now called Grand Operations. 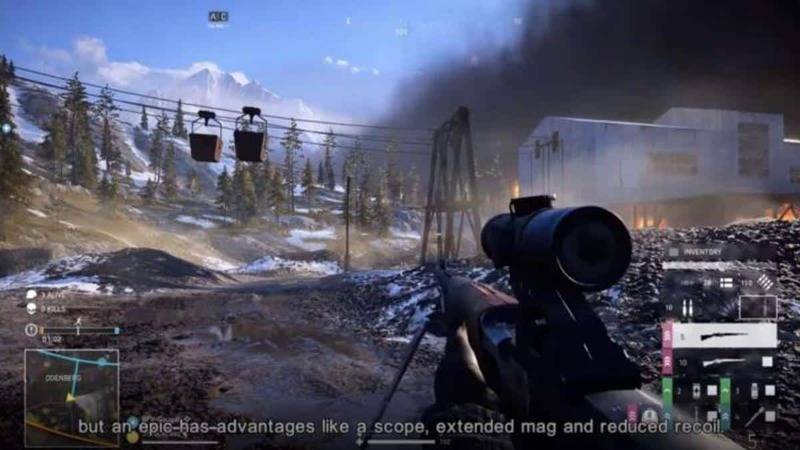 All Battlefield fans remember Operations and have spent hundreds of hours playing. Now, EA promises that Grand Operations are even bigger than what we used to know and will include multiple game modes and maps. Developers have also shared an example of how Grand Operations work saying that Day 1 might start with players jumping out of a plane to parachute down to the ground and destroy an enemy artillery setup. Day 2 and Day 3 will be the aftermath of what happened on Day 1 so players will have to approach each day carefully. Day 4 will be the final stage of the operation, affected by the events of the previous days and how well you did in those. 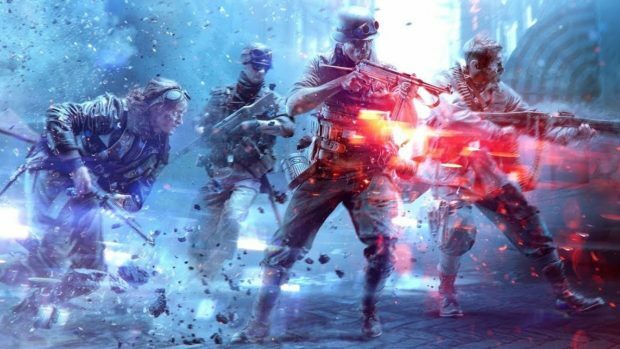 Furthermore, a 4-player co-op mode has been revealed for Battlefield V, called Combined Arms. In Combined Arms, you are one of maximum 4 paratroopers “diving” into special missions provided by a mission generator providing random narrative and objectives. As DICE revealed, this mode is the “safe haven” between the game’s campaign and multiplayer modes, providing much more than just several repetitive co-op stages. As with any other mode, along with the Battlefield V Operations, Co-op will let you earn vehicles, weapons, and soldiers that can be used in competitive multiplayer too. 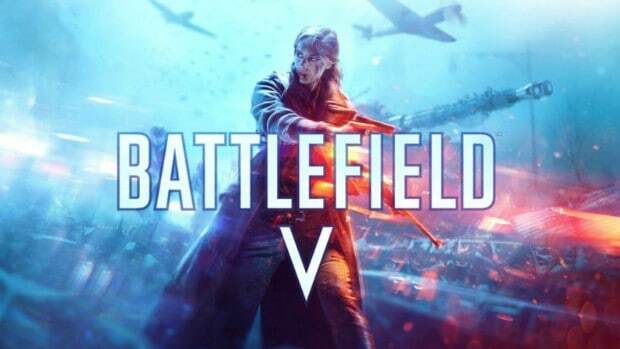 Battlefield V officially releases on October 19th on PlayStation 4, Xbox One and PC. DICE announced that the owners of the deluxe edition of Battlefield V will be able to play on October 16th while the first trial of it will be available on the 11th. However, a Premium Pass for the game will not get released this time.